Things I would like to own. 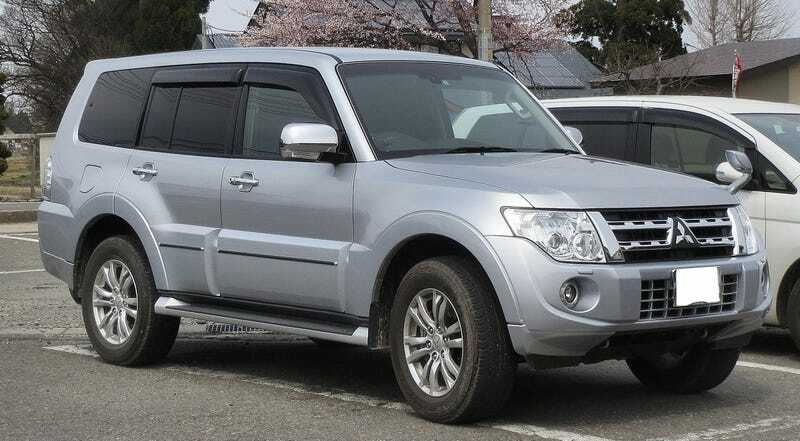 The 4th gen Pajero (Montero for you North Americans) - I really like these things. Diesel or Gas engine pumping an adequate 200 torquey HPs or 250 thirsty HPs, 5 Speed auto, rear and central diff locks, 7 seats and also very cheap. Also incredibly reliable and sturdy, available in SWB 3 door version and plenty comfy.